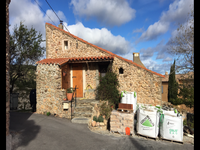 Situated in the heart of the village and close to Les Etangs de Gruissan charming village house that has been entirely renovated with taste. The municipality of Gruissan has 5 ponds that cover about one third of the municipality. All . . . This great one-storey house offers 220 sqm of light-filled livable space. The accomodation . . . If you are looking for a comfortable house close to some of the most splendid beaches in the . . . 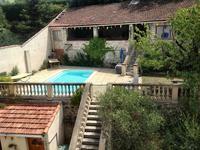 This versatile property is situated in a quiet hamlet, 6 minutes from the charming village of . . .
Only ten minutes driving from Montolieu, five bedroom character house in idyllic peaceful, rural surroundings, beautiful mature garden and woodland. This house full of character offers 5 bedrooms, a kitchen, a beautiful living room/dining . . . This beautiful 4 bedroom village house has a pretty south facing terrace, many original . . . 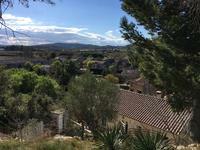 Luxury and modern 5 bedroom villa in the Provençal style, with a very nice garden, cosy terraces, swimming pool and pétanque area near Carcassonne. 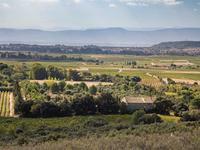 This property is lying between the Atlantic and the Mediterranean in the Malpère wine area . . . The minute you walk in to this villa, you are struck by a wonderful feeling of space and . . . 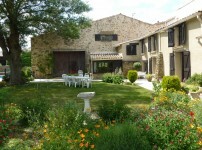 If you would like to own your small vineyard in the South of France, then this is the house . 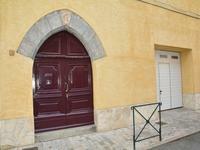 . .
A wonderful opportunity to own three houses set around a charming enclosed walled courtyard . . .
A wonderful opportunity to own a large character stone property in a sought after location . . . 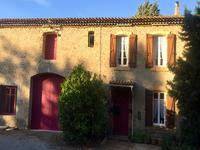 Superb business potential with this beautiful, versatile 5 bedroom character house and 3 bedroom independent gite. 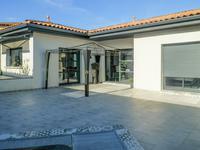 This is a stunning property which has been tastefully renovated throughout. Currently a . . . This very nice and brightful family house offers 4 bedrooms, a fantastic family room (732 sq . . . Fantastic character house - must be seen to be believed. Originally part of a wine domaine, . . . 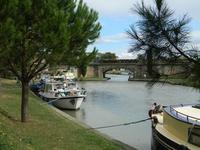 Magnificent property with a privileged position in front of the Canal du Midi, with 4 . . . The land includes a potential building plot, room for a pool, and a second barn to . . .
Unmistakably one of the finer properties in this area you will be charmed by its warmth and . . . This beautiful elegant period house build in the 1870's has been restored to a very high . . . 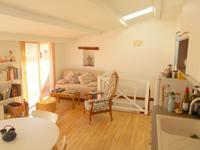 Located in a very pretty Village with views of the sea , in an area of rugged Natural beauty . 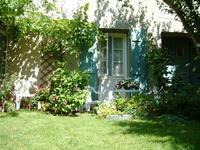 . .
Lifestyle and income at its best in the heart of France's major tourist attraction. With five . . . Stunning 4 bedroom detached house with garden and swimming pool, nestled in a corner of the village. 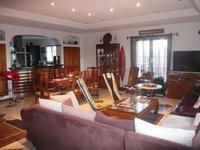 Located in the centre of a beautiful village only 10 km from a choice of beautiful sandy . . . 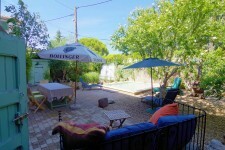 Located in Saint Pierre la Mer, not far from Narbonne, this immaculate corner house with . . .